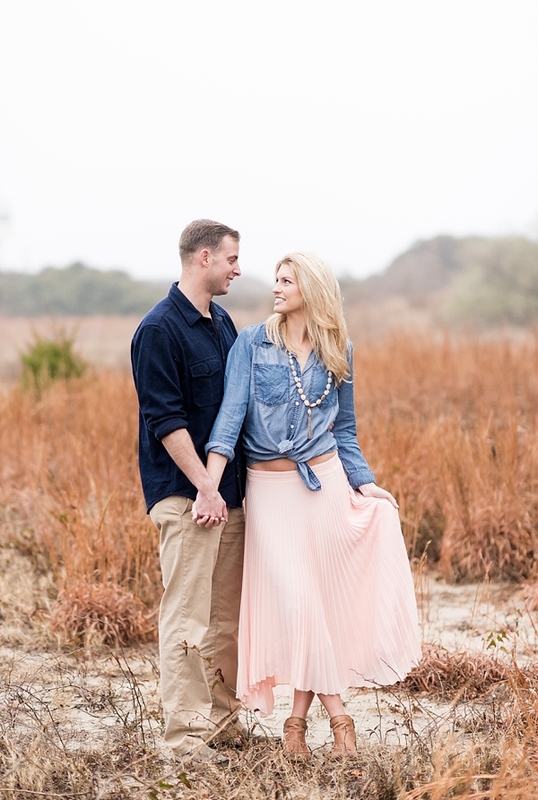 The military sometimes has a way of speeding things up, and that's just what happened with Marissa and Grant's Fort Story engagement session in Virginia Beach. 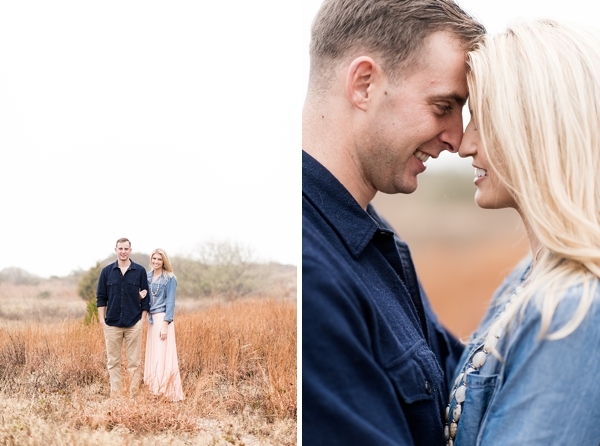 Very freshly engaged and still blissfully giddy over the gorgeous addition to her left hand, these two lovebirds snagged Kate Supa Photography before military duty called for this groom. When you have a beautiful local NewsChannel 3 reporter, a handsome Marine, and a foggy day, it sure is the perfect recipe for one fabulous session on the beach!